This highly desirable contemporary pendant light outclasses many of its counterparts simply because it is crafted from the highest quality materials and looks rich and opulent. 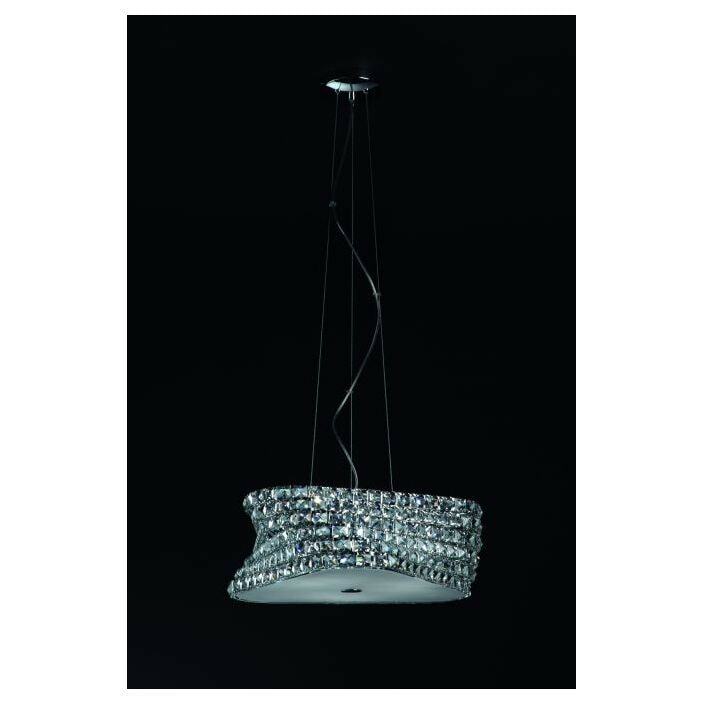 Made from crystal and featuring wonderful chrome and clear appearance. This light will impress upon many generations.